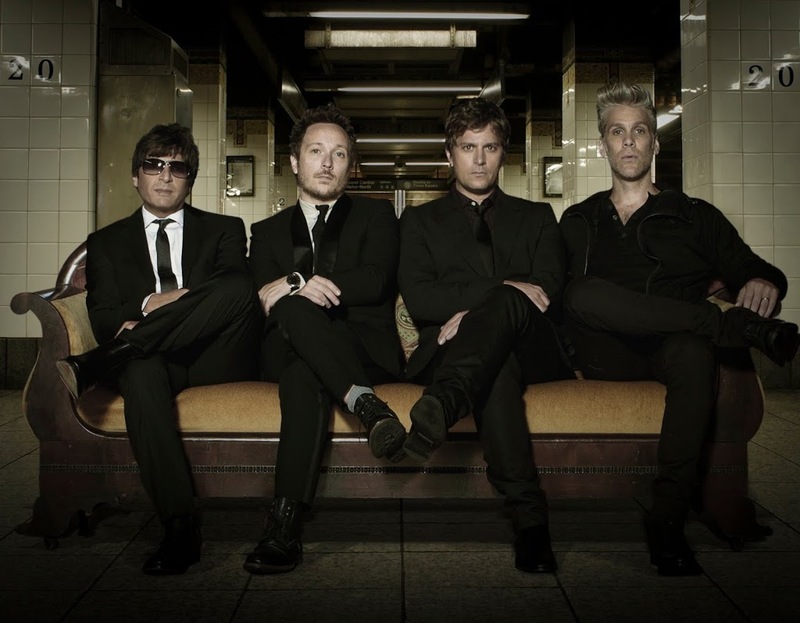 The peeps at Live Nation have this morning announced extra dates in Sydney and Brisbane for soon-to-tour US outfit Matchbox Twenty. 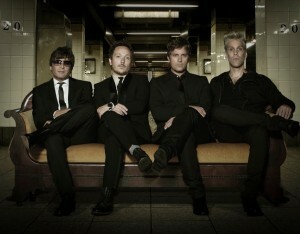 The band, fronted by affable star Rob Thomas, hasn’t toured Australia in four years, but they’ll be back in October to play a swag of shows across the country including a recently-announced second show in Melbourne. The band will be playing a selection of tracks from their recently-released No.1 album ‘North’, along with tracks that have made them famous throughout their 15 year career. Aussie outfit INXS, fronted by new lead vocalist Ciaran Gribbin, will play the support role on all dates, performing an hour-long set of their own hits. Tickets for the new Sydney and Brisbane shows are on sale from 10am on Thursday September 27.